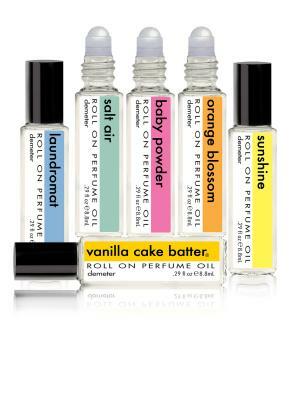 Roll On Perfume Oils are a neat, clean and perfectly portable way to use fragrance. Demeter’s Roll On Perfume Oils make the entire Library of over 300 scents available in a long lasting fragrance alternative at a great price. They also pamper and soften the skin with a non-alcohol formulation while delivering a fabulous fragrance experience. For an even longer lasting and effusive fragrance option, spray your cologne on top of the perfume oil. Our Roll On Perfume Oils are made with the same top-shelf fragrance oils as is used in our colognes and all other products so you can be assured of a great and consistent fragrance experience.